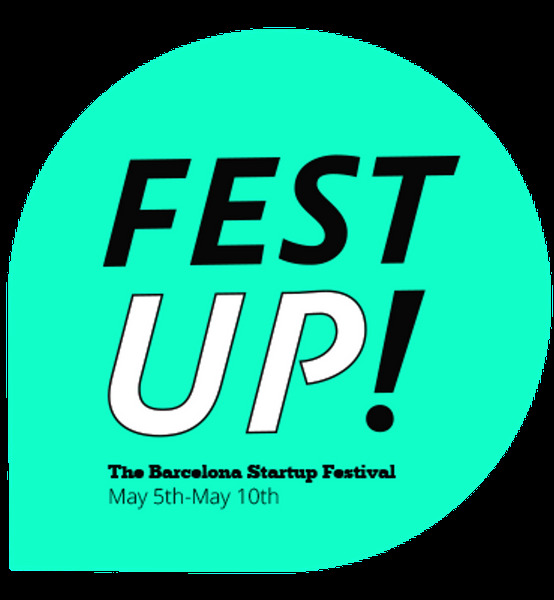 FEST-UP – The Barcelona Startup Festival, May 5-10. 5 days of Startup joy, to celebrate entrepreneurship, daring curiosity and the vibrant community of Barcelona. 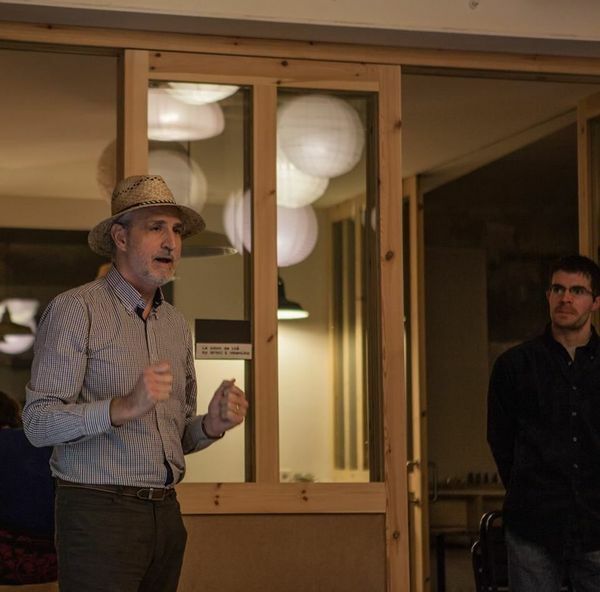 Incubaeco we contribute to this celebration with the eco-entrepreneurship angle, by hosting a workshop on movement building on May 6 (6:00 – 7:30 pm) at our headquarters in BCN: Apocapoc BCN. 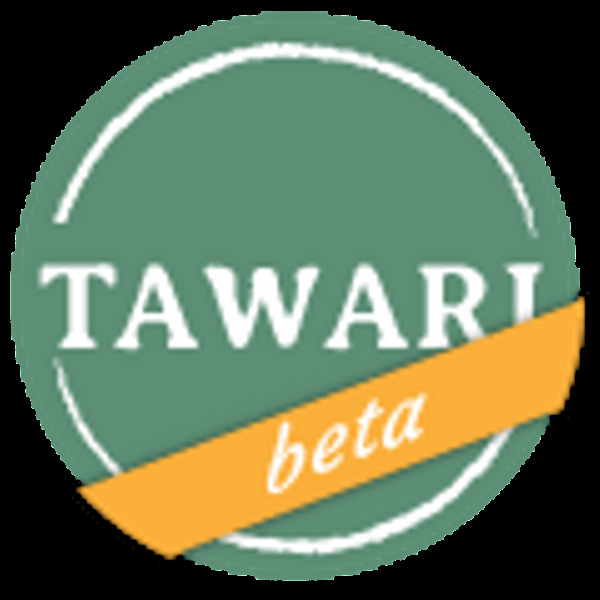 3 working groups will be set up around each of the projects currently in our Acceleration program: Tawari, Commonfolk and naRural energy. Then, a series of dynamics will be carried out to design movement-building strategies that can effectively boost their missions, namely: a sustainable food-consumption model, a plastic-free society, and affordable access to clean energy. 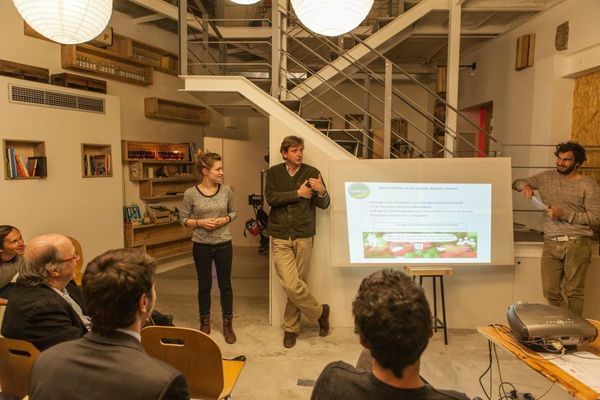 Interested in learning how to build a movement around your eco-startup’s goals? 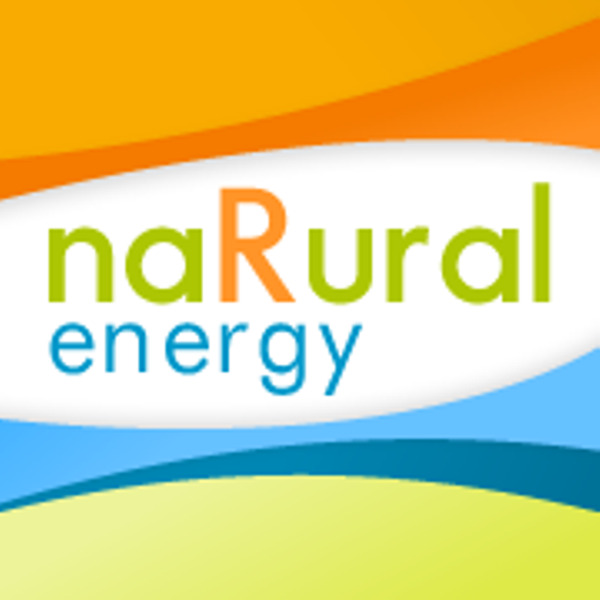 Want to help other fellow eco-entrepreneurs maximize the environmental and social value of their high-impact projects?